Bey & Associates’ founder and CEO, Kim Bey, is Washington DC’s first Certified Tax Coach. A member of an elite group of fewer than 200 accountants nationwide specializing in strategic tax planning, Kim offers services to her clients which formally were only available to the ultra-rich. As an author and speaker, Kim was showcased as one of America’s Top Certified Tax Coaches in the Amazon best seller Secrets of a Tax Free Life and has been featured in the Washington Post. 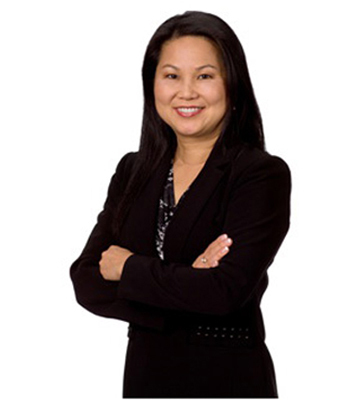 A CPA since 1990, Kim has worked as staff accountant, audit and compliance manager, auditor and senior examiner at various organizations including a government agency and a national CPA firm. Working with a wide range of clients, these roles gave Kim deep experience and insight into all angles of accounting and taxes. As a seasoned professional, Kim continuously focuses attention on reducing her clients’ tax liability. She keeps abreast of the latest changes in tax codes, sometimes resulting in discovering tens or even hundreds of thousands of dollars in tax credits and deductions which were missed by other tax professionals. Currently Kim serves on the DC Bar Association’s Practice Management Service Committee, the first CPA to be appointed in the association’s history. Kim is licensed as a Certified Public Accountant in Washington DC. She earned her BBA degree in Accounting from the University of Oklahoma and completed Advance Income Tax Research course at the University of Texas in Dallas. Kim would love to hear from you. Please reach out with any questions or comments you may have. She can be reached through the contact form here.